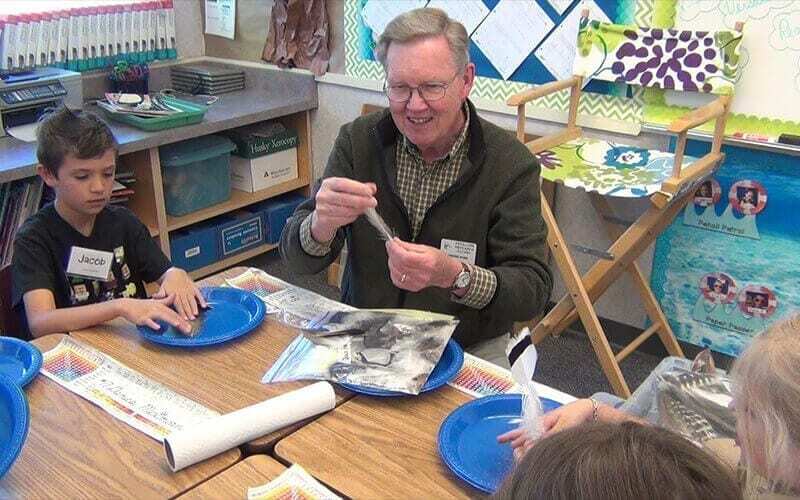 In addition to preserving habitats, with particular emphasis on birds and overall biodiversity, the Petaluma Wetlands Alliance also works with the schools, governments, environmental organizations, and our community. We educate the public about the ecology, wildlife, and the value of wetlands. The PWA is dedicated to the stewardship, restoration, and expansion of publicly accessible wetlands and associated wildlife habitats. We are active in Shollenberger Park, Alman Marsh, and the Ellis Creek Wetlands. The Alliance understands that to add additional public facilities, beyond those listed above, more funds will be needed and appropriate funding mechanisms must be explored. We stand ready to assist the city in securing these additional resources. In the early to mid-1990s, the Petaluma City Council instructed city management to collect designs from engineers to build a new wastewater treatment plant (WWTP) on the site of the old water storage ponds and to include a functional wetlands component (called treatment or polishing wetlands) on Gray’s Ranch. In late 2001 the then-current City Council felt that the wetlands option was too costly and removed funding for purchase of the Gray property (and the wetlands) from the WWTP budget. The Alliance formed when a group of concerned citizens banded together to provide testimony at a number of City Council meetings extolling the benefits of the treatment wetlands over other alternatives. The Alliance gathered over 3,600 signatures in support of the polishing wetlands and associated wildlife sanctuary with public access. Many public slide presentations on the Arcata Marsh and Wildlife Sanctuary, the model for our project, by biologist/naturalist Gerald Moore showed how Arcata’s natural system for recycling water could be applied to Petaluma’s planned facility. In January 2004 the city purchased Gray’s Ranch and changed their construction plans to place the entire new WWTP on about 25 acres of Parcel A on Gray’s Ranch. The plan also included 45 acres of polishing wetlands and public trails. Conserves and restores in California the natural ecosystems, focusing on birds, other wildlife, and their habitats for the benefit of humanity and the earth’s biological diversity. The Madrone Audubon Society, Inc., a Sonoma County Chapter of the National Audubon Society is a non-profit organization which promotes public education, enjoyment, study and protection of the natural world, especially birds. Audubon Canyon Ranch protects the natural resources of its sanctuaries while fostering an understanding and appreciation of these environments. We educate children and adults, promote ecological literacy that is grounded in direct experience, and conduct research and restoration that advances conservation science. Community Clean Water Institute (CCWI) protects water resources and public health, identifies pollution sources through research, education and water quality testing, and prevents water pollution throughout Northern California. Ducks Unlimited conserves, restores, and manages wetlands and associated habitats for North America’s waterfowl. 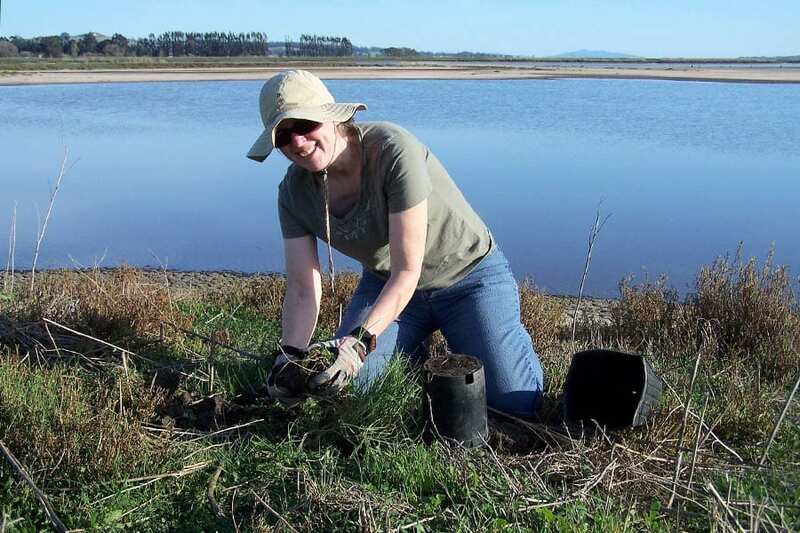 The Arcata Marsh is an example of a community’s involvement in environmental politics, innovative uses of land, and applications of appropriate technology in a small urban community. MAPOM seeks to promote accurate knowledge of the Coast Miwok Indians, the first people of Marin and southern Sonoma counties. Our web site is dedicated to providing information about the City of Petaluma’s governmental system, how it works, how citizens can get involved, and the most current information available about construction, public safety bulletins, and recent City activities. Point Blue Conservation Science’s staff and seasonal scientists apply bird ecology studies to conserve birds, other wildlife and ecosystems in western North America, the north Pacific Ocean and beyond. Tim did a fantastic job in redesigning our Petaluma Wetlands Alliance website. Thank you Tim! "Black-tailed jackrabbits are hares, not rabbits, because the young are born with fur and with their eyes open."